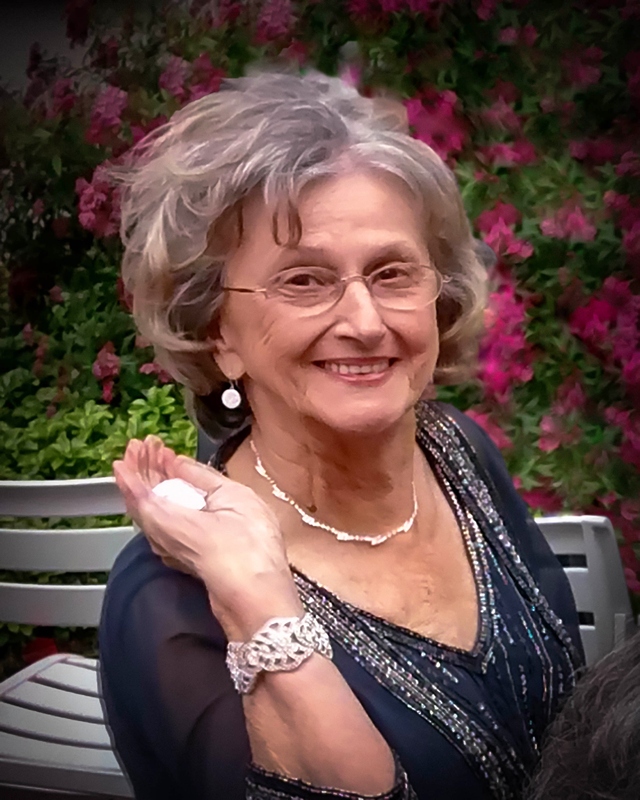 Monacelli, Rose C., age 86, January 24, 2019. Beloved wife of Larry. Loving mother of Michael (Margaret), Lawrence, Mary (Bob) Lewis, Diane (Chris) Hunt, and James. Proud grandma of Andrew, Erika, Megan, Thomas, Andrea (Matthew), Mathew and great grandma of Owen. She is also survived by 6 siblings. Memorial Gathering Thursday, January 31 from 2pm to 9pm with a 7pm Rosary at Bagnasco & Calcaterra Funeral Home, 13650 E. 15 Mile Road, Sterling Heights. Memorial Mass Friday, instate 9am until time of Mass 9:30am at St. Martin de Porres Catholic Church, 31555 Hoover Rd., Warren.